Do you care about what people say about you, all over the web? When you started your online business, have you thought about that? What’s your plan to make your reputation shine online? Well, you’ve got to know that taking care of this will have a direct impact on your credibility, authority, trust and capacity to make sales. 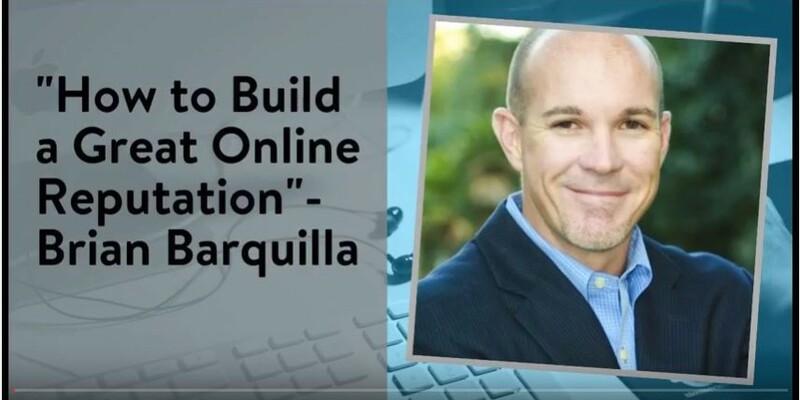 Brian is a small business marketing expert and today, he shares with you the key elements to build a great reputation online. It’s his second time on the show, and I’m glad he came again! He shares with you great tips and strategies to guide you into a nice & clean online reputation. PreviousPrevious post:How to get published and be a source for the mediaNextNext post:How Does Your Reputation Matter to Recruiters?